Providing you the best range of stall design, poster stand and entry gate with effective & timely delivery. 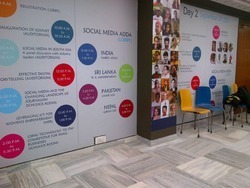 Being a client-centric organization, we are involved in offering Stall Designing. These service are used for designing of stalls as per the specifications provided by the customers. Rendered by us at cost effective prices, the quality of these services is never compromised at our end. 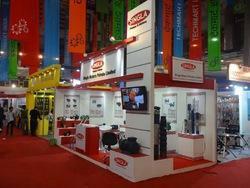 Our company holds vast experience in this domain and is involved in offering Poster Stand. 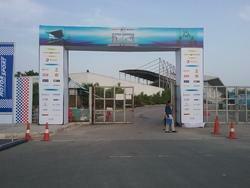 Our company holds vast experience in this domain and is involved in offering Poster Stand. We are engaged in offering our esteemed clients with an impeccable assortment of Entry Gate in varied patterns and light on top. this is a foldable product and can be easily carried around to different places. We design and manufacture these standees using quality materials and at par with the set industry standards. Our range is flexible, durable, and possesses excellent display attributes.